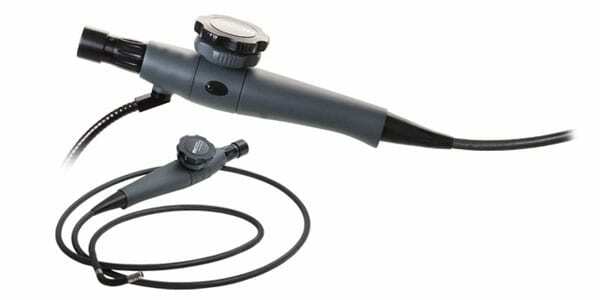 The ITI Series 127000 Fiberscopes offer the best in optical performance and reliability. ITI’s patented articulation control results in a smooth response and users can incrementally control the tip, allowing for precise positioning and reducing operator and instrument fatigue. 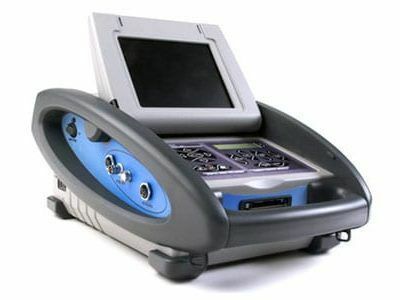 The fiberscopes are built with superior body design including comfortable grips, impact resistance, and have been successfully tested over 200,000 cycles with no degradation in the original articulations specs. Designed for one-handed operation, using either the right or left hand, users have fingertip control over articulating knobs and ratchet locks. 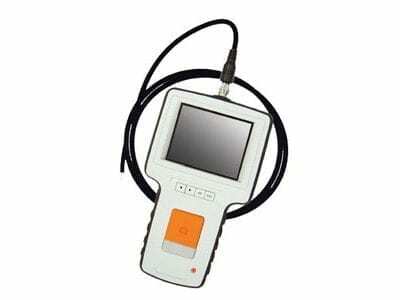 Easily switch out fiberscope cables and viewing heads to match the application needs. 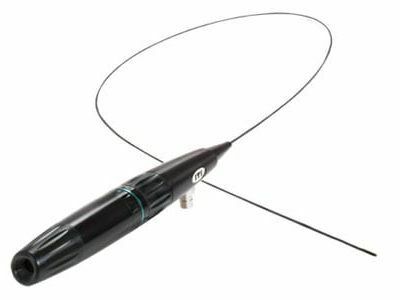 All Fiberscope Systems feature ITI’s patented ProTecht® technology, keeping your equipment safe from accidental over-torque and common user mistakes.